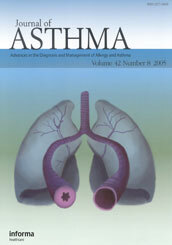 A validation study performed by Alyatec in the environmental exposure chamber has been published in March 2019 in “Journal of Asthma”, an international reference medical journal. This scientific publication rewards the work done by Alyatec team to propose quality clinical studies. 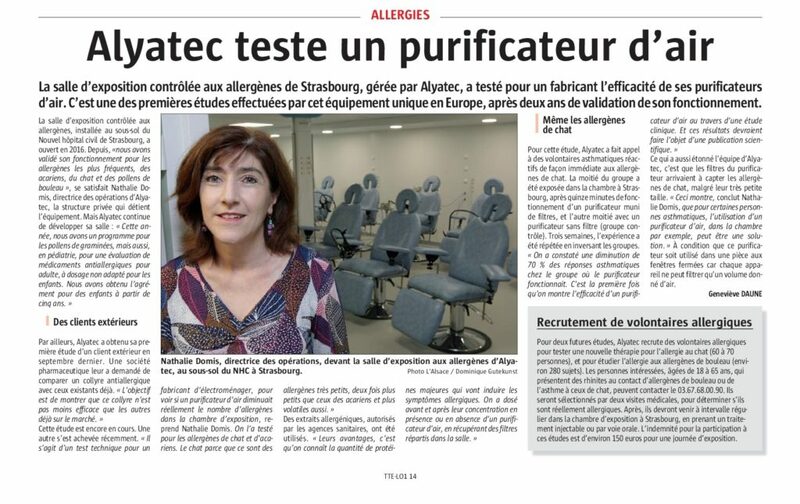 You can discover the article on the website of Journal of Asthma: Validation of Strasbourg environmental exposure chamber (EEC) ALYATEC® in mite allergic subjects with asthma. 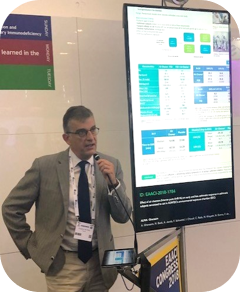 After the Congrès Français sur les Aérosols and the Congrès de Pneumologie de Langue Française (CPLF) in January 2019, Alyatec presented two of its clinical studies at the American Academy of Asthma, Allergy and Immunology (AAAAI) from 22 to 25 February 2019 in San Francisco. The next congress in which Alyatec will participate is the Congrès Francophone d’Allergologie (CFA), which takes place from 16 to 19 April 2019 at the Palais des Congrès of Paris. 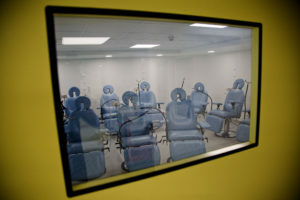 Two studies performed with the environmental exposure chamber will be presented, dealing with allergic conjunctivitis to birch pollen on one side and allergic asthma to cat on the other side. 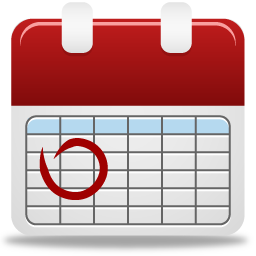 Feel free to contact us for a personnal meeting over this event ! Soladis group, expert in data management, assists Alyatec in the analysis of clinical data collected during the studies. They decided to highlight this partnership on their website. Read this article here ! Wednesday 16th 2019, the french radio “France Bleu Alsace” invited Alyatec to talk about its activities. Listen to the interview of Nathalie Domis, Chief Operating Officer in Alyatec. 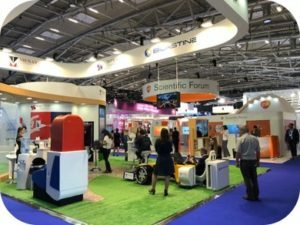 ALYATEC was present in Munich for the 2018 European Academy of Allergy and Clinical Immunology (EAACI / 26-30 May 2018). 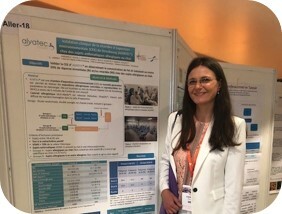 Physician in ALYATEC, Alina Gherasim won a prize for its poster presenting the effects of an air cleaner on asthmatic response in subjects sensitized to cat allergen in our chamber. An honor which rewards the work done in ALYATEC ! 1st May 2018, ALYATEC supports the World Asthma Day and encourages you to take advantage of this day to get information about the topic. A chance to highlight this disease reaching 235 million people all over the world. Consider asthma seriously and control it ! ALYATEC presented three of its clinical studies at the 2019 American Academy of Allergy, Asthma and Immunology (AAAAI) from 22 to 25 February in San Francisco. Theses studies performed with the environmental exposure chamber involved patients suffering from allergic asthma of conjunctivitis due to cat, mite or birch pollen allergens. Get more information on the website of the congress. 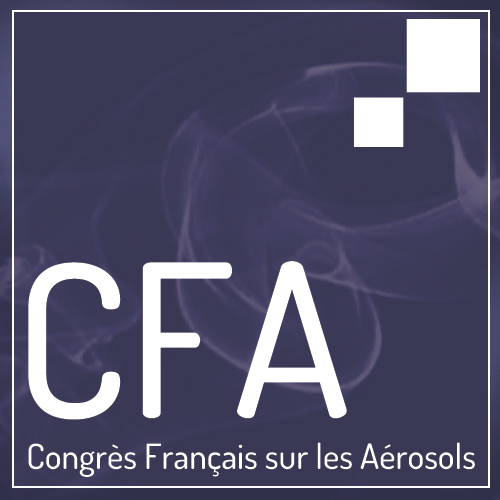 The Congrès Français sur les Aérosols is an annual congress organized by the Association Française d’Etudes et de Recherche sur les Aérosols (ASFERA) since 1984. 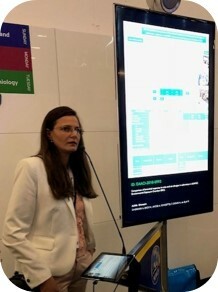 Alyatec presented the results of a clinical study assessing the effects of an air purifier on the asthmatic reaction of allergic patients exposed to cat allergens in Alyatec environmental exposure chamber. More information about this congress here. 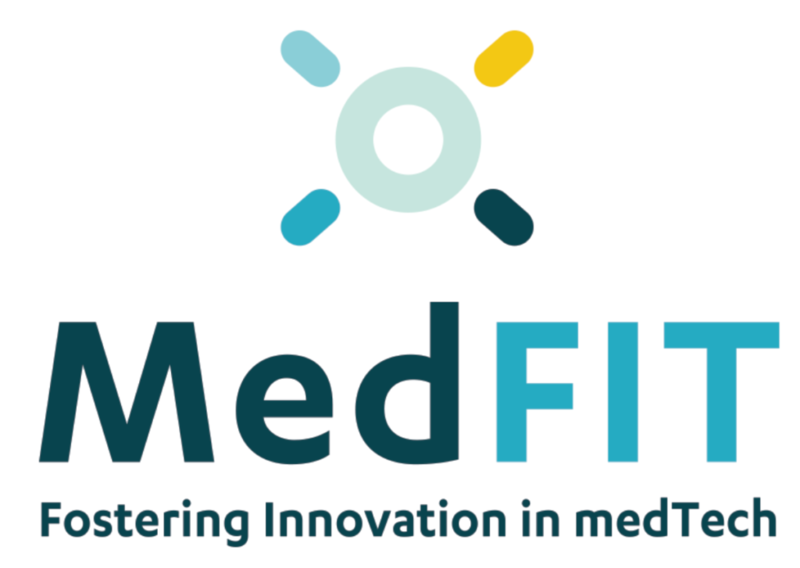 MedFIT is both the leading European business convention that is dedicated to innovation partnerships and the main marketplace for early-stage investment in medical technologies and diagnostics. Alyatec presented the allergen challenge chamber at the 2nd MedFit convention on 27th June in Strasbourg (FR). 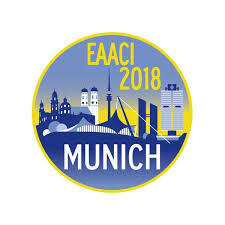 ALYATEC was present in Munich at the European Academy of Allergy and Clinical Immunology (EAACI). 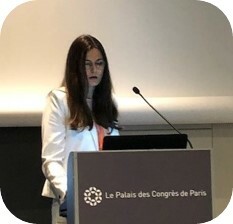 Through three e-posters and one oral presentation, we shared the results of the latest studies lead in our environmental exposure chamber in Strasbourg. They dealt with allergens of birch pollen, cat, mites and their role in conjunctivitis and asthma. The poster exposing the effects of an air cleaner on asthmatic response in asthmatic subjects sensitized to cat in ALYATEC’s allergen challenge chamber was rewarded. 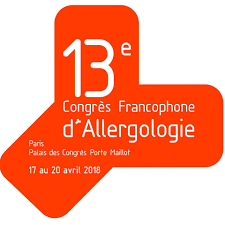 The 13th Congrès Francophone d’Allergologie (CFA) took place in the Palais des Congrès of Paris in April 2018, on the topic “Allergy and pharmaceuticals”. 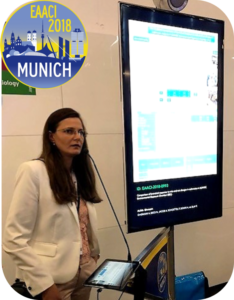 Our physician Alina Gherasim gave a talk about the studies performed in the ALYATEC environmental exposure chamber involving cat and mite allergens. Besides, a poster presented the technical validation of ALYATEC chamber for asthmatic subjects sensitized to cat. European Respiratory Society 2017 in Milan. European Academy of Allergy and Clinical Immunology 2017 in Helsinki. Congrès Francophone d’Allergologie 2017 in Paris. American Academy of Allergy; Asthma & Immunology 2017 in Atlanta and 2018 in Orlando. 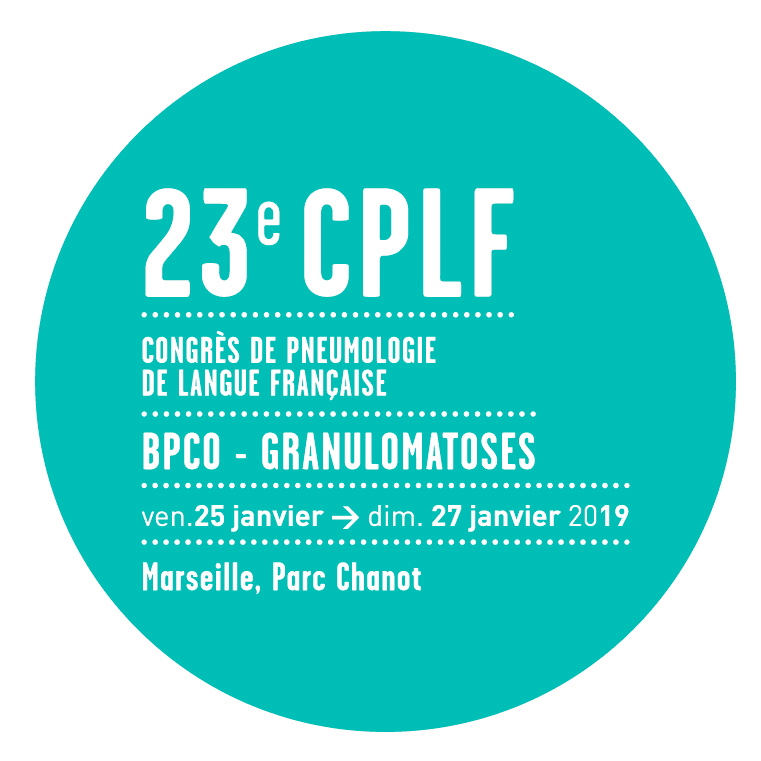 Congrès de Pneumologie de Langue Francaise 2018 in Lyon.